The post This Company in QC Promotes a Fun Work Environment, Rewards Employees with Staycations and Trips! appeared first on When In Manila. 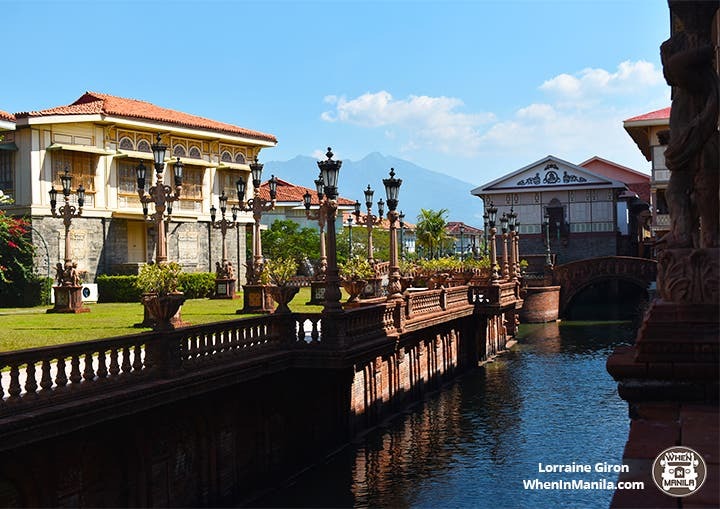 Who doesn’t want to go to El Nido, Siargao, Batangas, and many more beautiful places around the Philippines? Everyone does! But while the rest of us have to work hard and save even harder just to travel to these places, there’s this company in Quezon City that rewards its employees with all-expense-paid out of town trips and staycations at least a few times a year, making us so, so jealous. This company is the Quezon City-based BPO company, Afni Philippines, one of the fastest growing call centers in the country. But with the benefits, perks, and competitive salary (as we’ve heard from their employees directly) that they offer, the company’s rapid growth isn’t surprising at all. After all, hardworking Filipinos deserve a company like Afni that recognizes their contributions. That sure is a rare find in the demanding Philippine work scene. Not only that. We heard they’re also pretty generous with incentives (they actually give incentives for perfect attendance!) and even regularly hold friendly raffles and contests for their employees, with prizes like motorbikes, shopping sprees, and—get this—brand new cars. And sure, all those gifts and monetary perks are great, but what made us admire Afni even more is their motto: “You Matter.” For Afni, it’s the people, and the things that matter to their people, that they value above all. 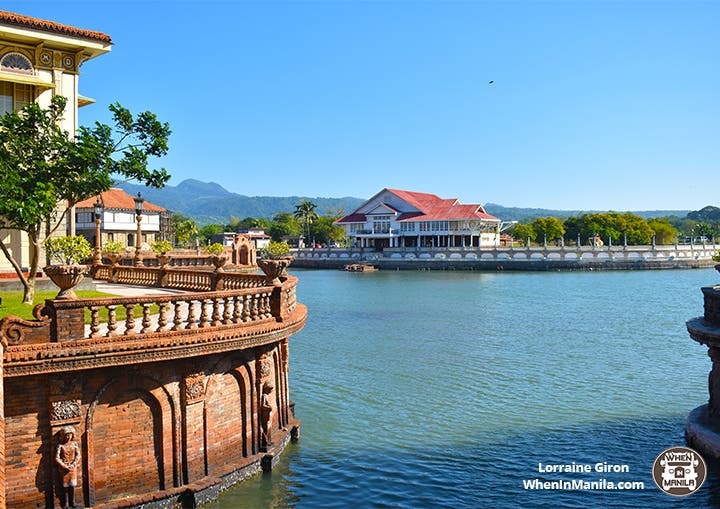 We recently got to tag along with Afni and their team on a weekend getaway to the beautiful Las Casas Filipinas de Acuzar in Bagac, Bataan. The lucky Afni employees who get whisked away to dreamy vacations like this are their ERP Champions, or their employees who actively invite friends and family to join the ever-growing Afni team. It is under the ERP or Employee Referral Program that successful referrers are rewarded with gifts, shopping sprees, or out-of-town trips like this one. ERP Champions who get rewarded these vacation trips are even able to share the experience with loved ones, as Afni allows them to bring family members or friends, also for free. 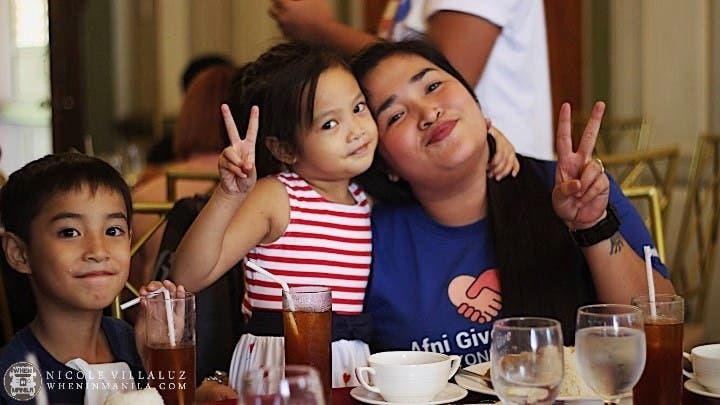 Hershey Enriquez, one of the top ERP Champions, told us that what she loves about Afni is the positive work environment. She said that everyone treats each other as friends, including the big bosses who never fail to greet them in the halls. “Para ka talaga nilang kaibigan,” she gushed. Would you also love to work in a company like Afni? Share this with friends and tell us what you think in the comments!